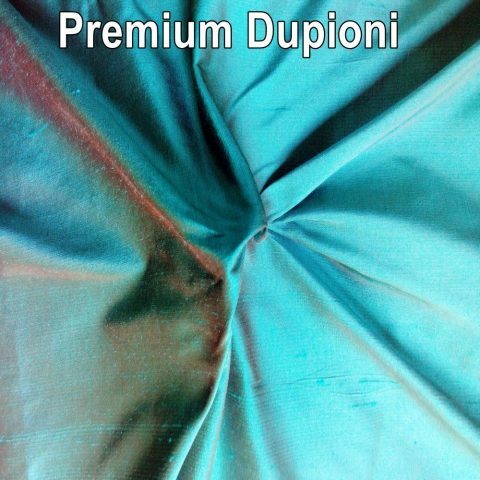 100% Pure n Naturan Dupioni Silk. 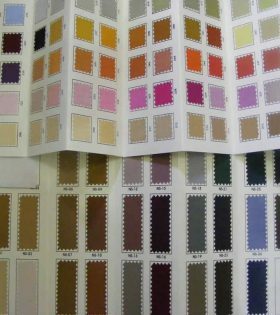 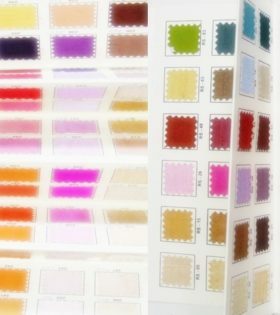 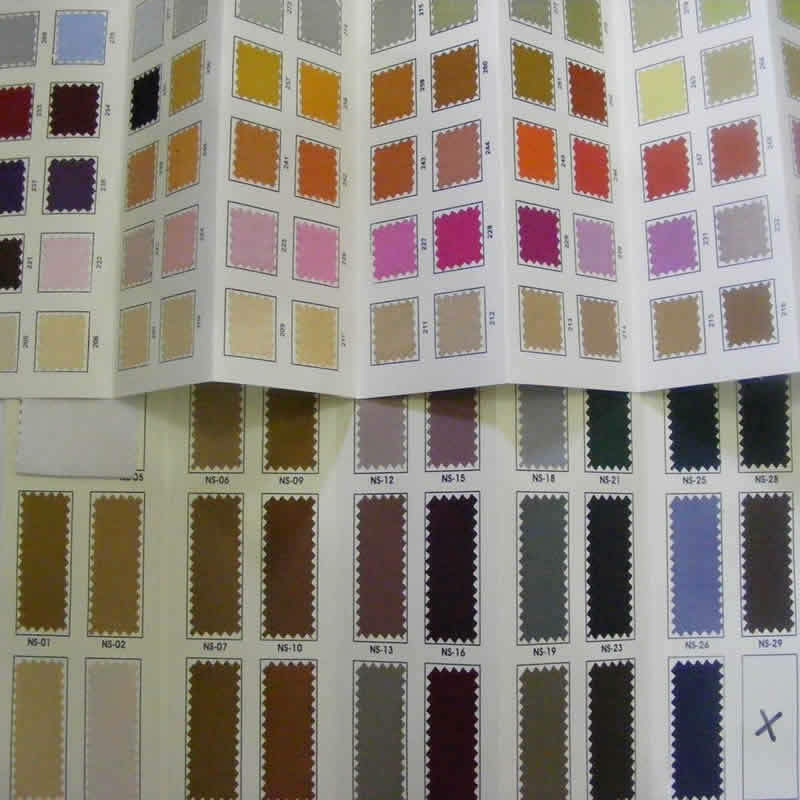 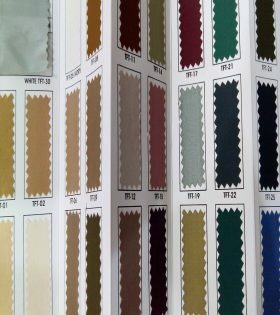 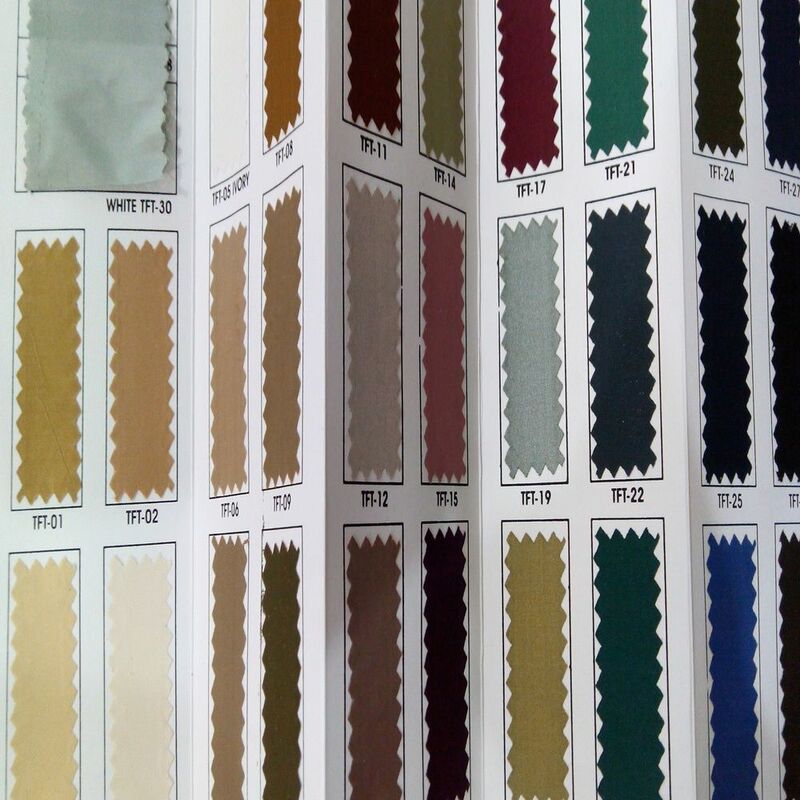 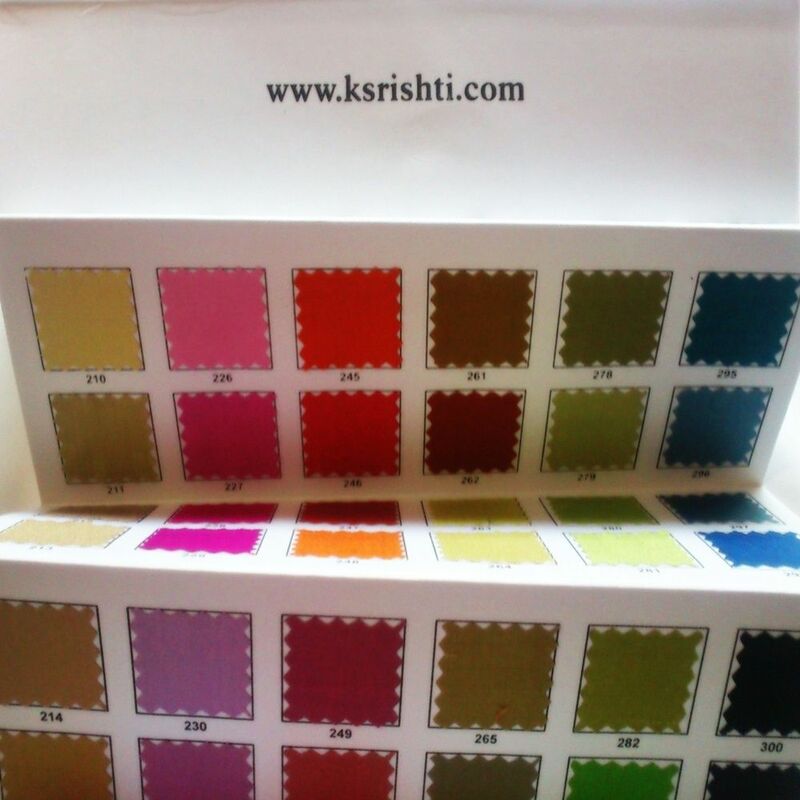 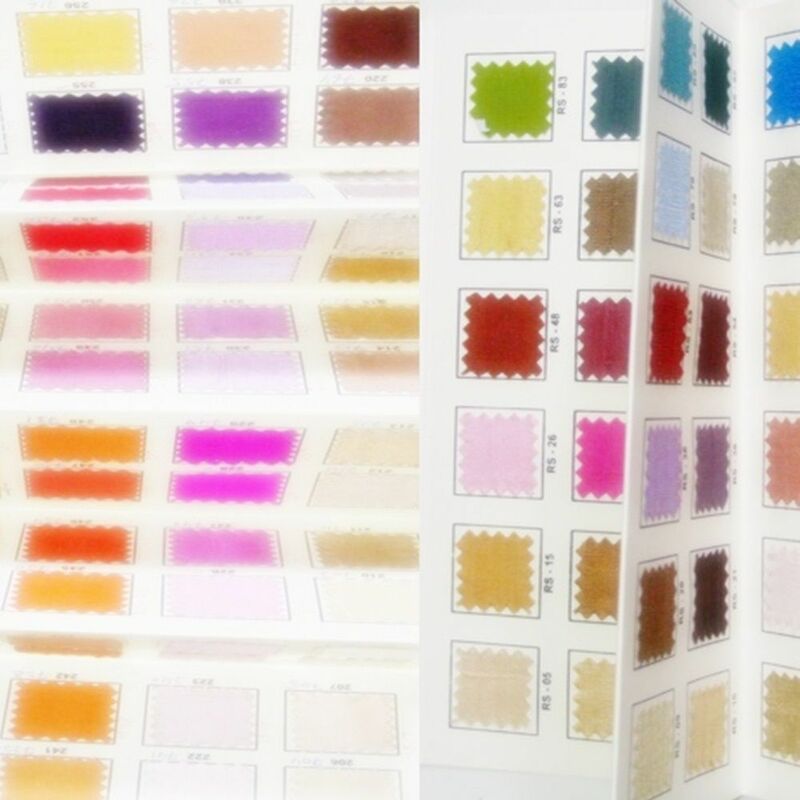 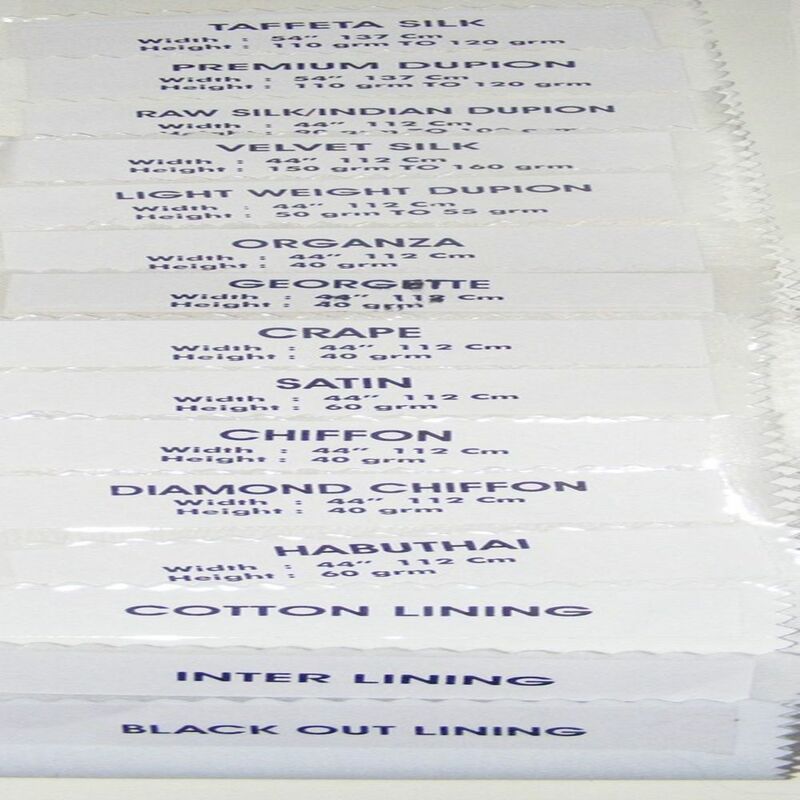 100% Pure Silk Indian Dupioni Color Card. 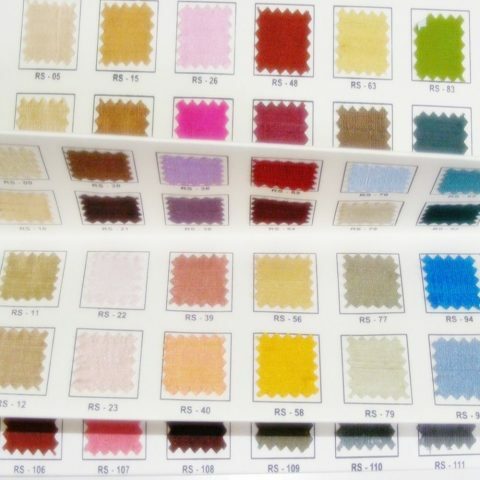 Fabric Hand Woven on Hand Looms. 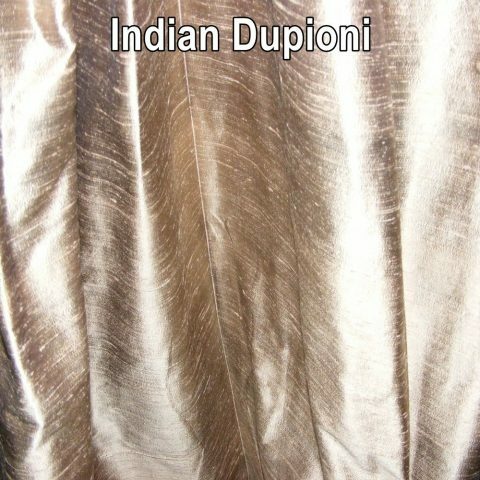 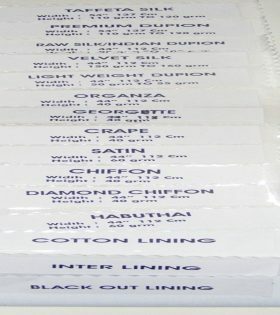 Fabric also Know as Indian Dupioni or Raw Silk or Textured Silk. 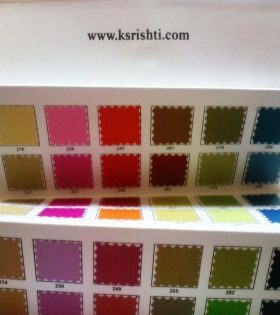 Card has around 100 Colors silk fabric on it.